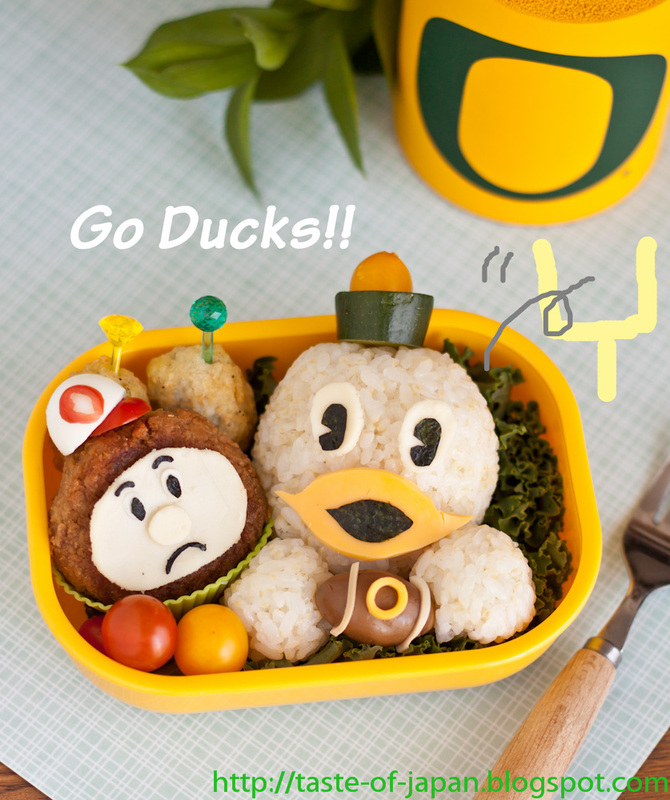 This no-meat bento is made with rice and teriyaki tofu hamburg! Can't wait to watch the game!!! !